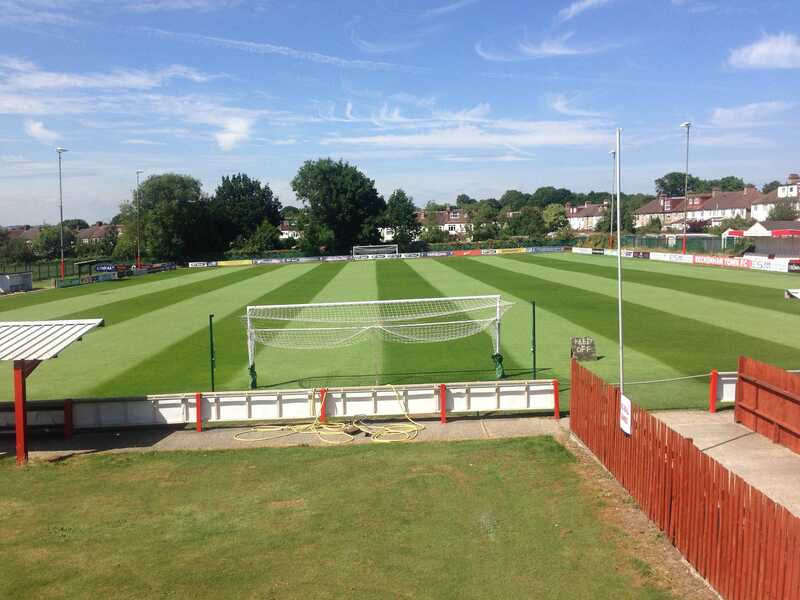 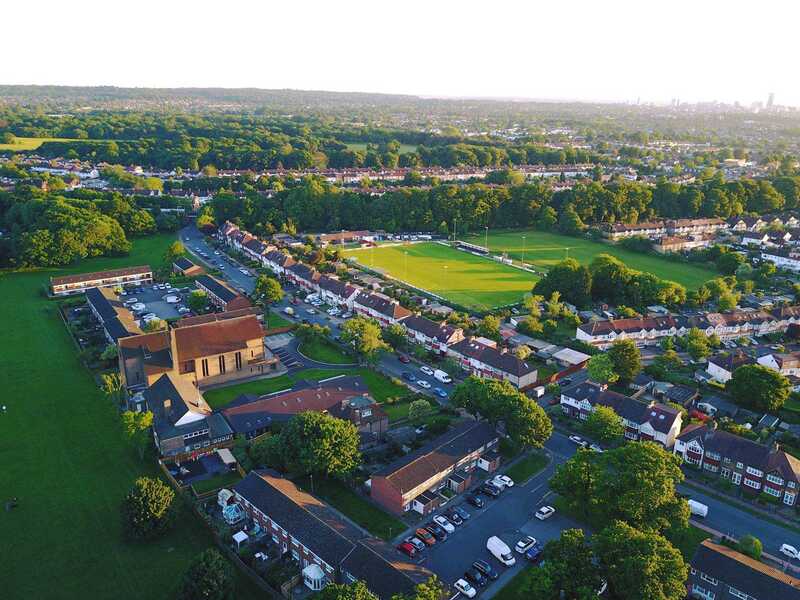 Beckenham FC boasts a fantastic pitch, one that would challenge some of the premier league clubs! 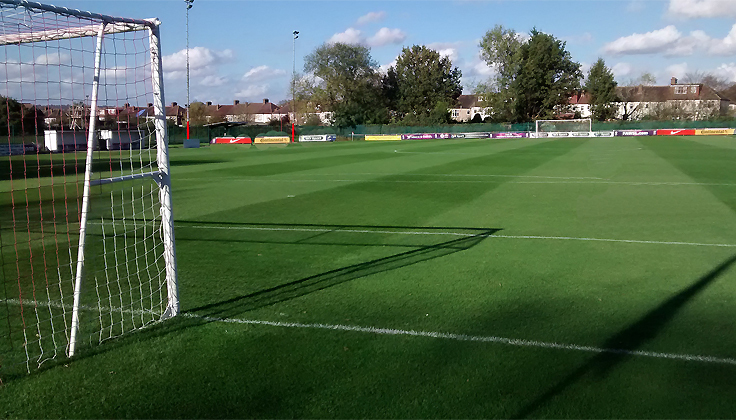 The quality of the pitch is always of the highest standard and possesses a drainage system which prevents it from being waterlogged! 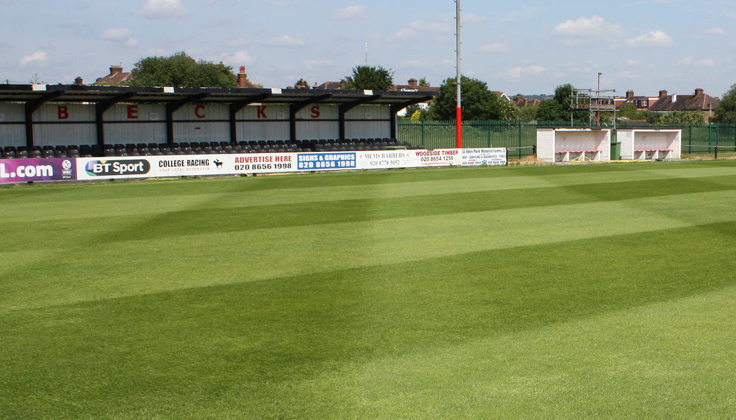 The pitch is available for hire!